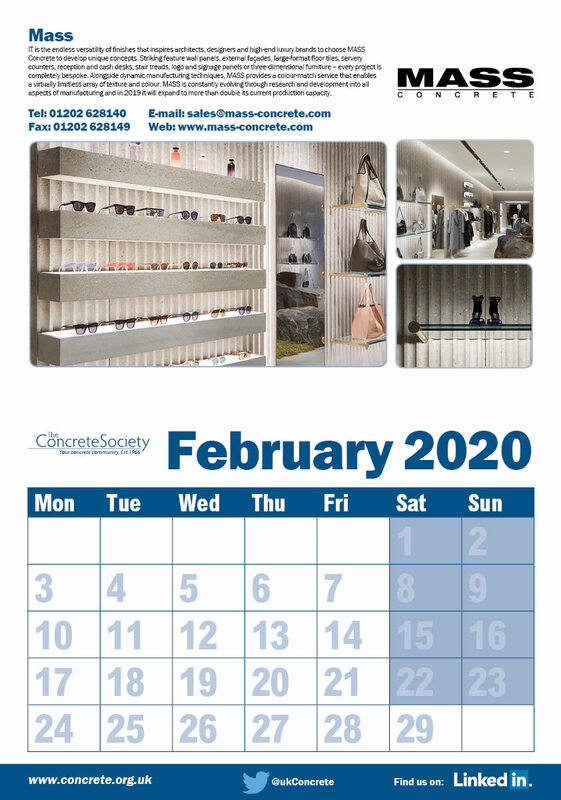 The Society’s calendar has been redesigned to a new A4 wall format, giving more space to advertisers to showcase their products and services. 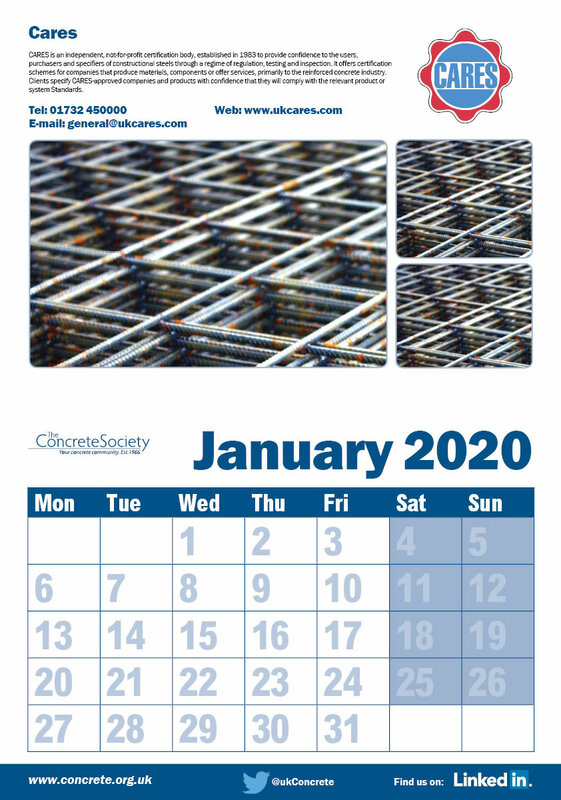 Sent to all members and subscribers in December, the wall calendar is used extensively all year round. Each month is sponsored with an image, logo branding and brief description, ensuring your brand is promoted for the entire month. James Pembroke Media is The Concrete Society’s appointed advertising sales agency.